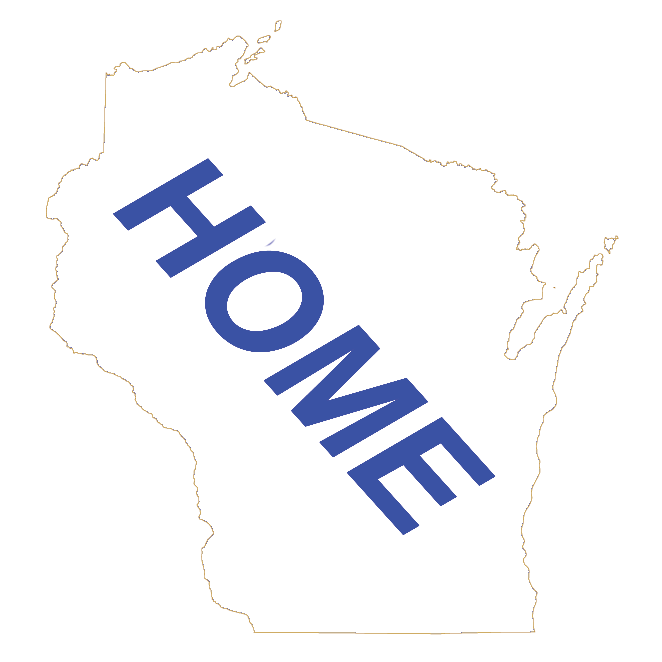 This page normally would be a directory of all Entertainment in Lake Delton, Sauk County Wisconsin listed by type of entertainment. This would include all types, including casinos, fairs, festivals, golf courses, movie theaters, shopping, waterparks, zoos and more. But many of the Village of Lake Delton businesses, including entertainment often use Wisconsin Dells as their business address, we have merged the Village of Lake Delton businesses into the City of Wisconsin Dells business pages. On the Wisconsin Dells Entertainment Main page you will find both Wisconsin Dells and Lake Delton Entertainment. Click on the button on the left to go to the Wisconsin Entertainment Main Page. Click on the button on the right to go to the Wisconsin Dells Entertainment Main Page.